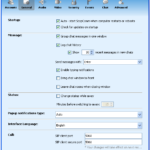 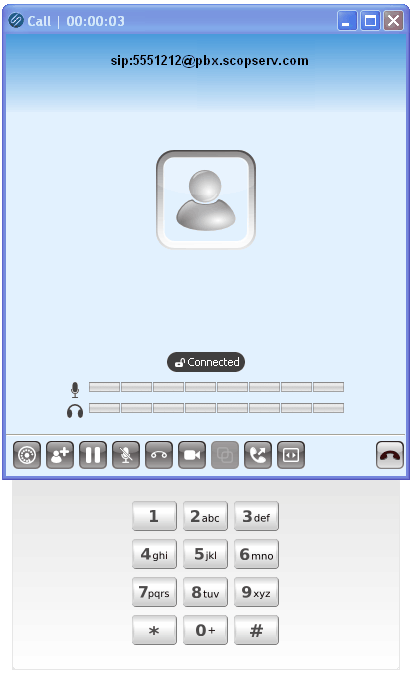 ScopCOMM is a VoIP Client presence manager, Instant Messaging software and an audio and video soft phone. 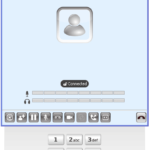 It supports some of the most popular VoIP and instant messaging protocols (SIP, Jabber (XMPP), AIM / ICQ, MSN, Yahoo Messenger) and offers many features. 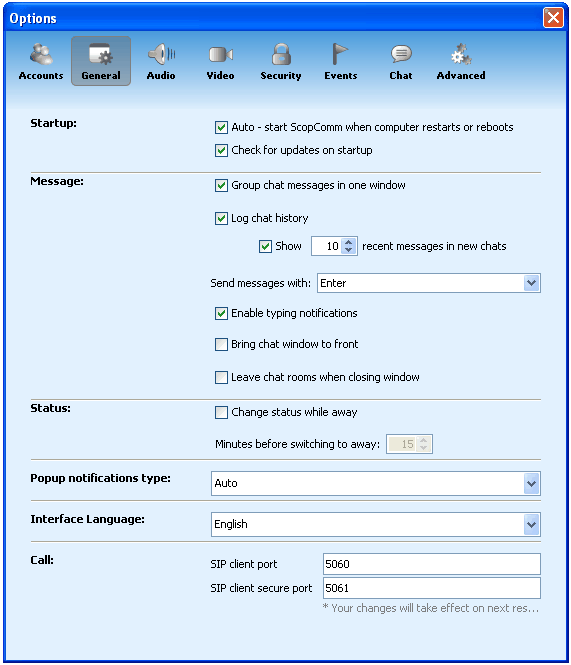 Using the XMPP instant messaging protocol, you can connect to the ScopTEL IP PBX server and stay in touch with secure instant messaging. 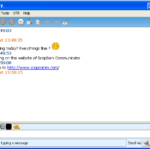 ScopCOMM is fully developed in Open Source / Free Software, freely available under the terms of the GNU Lesser General Public License. 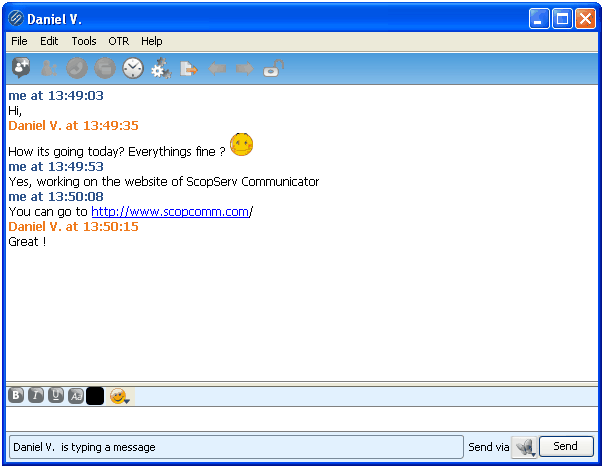 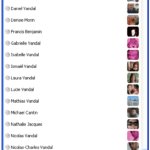 ScopCOMM is available for Windows, MAC and Linux operating systems.